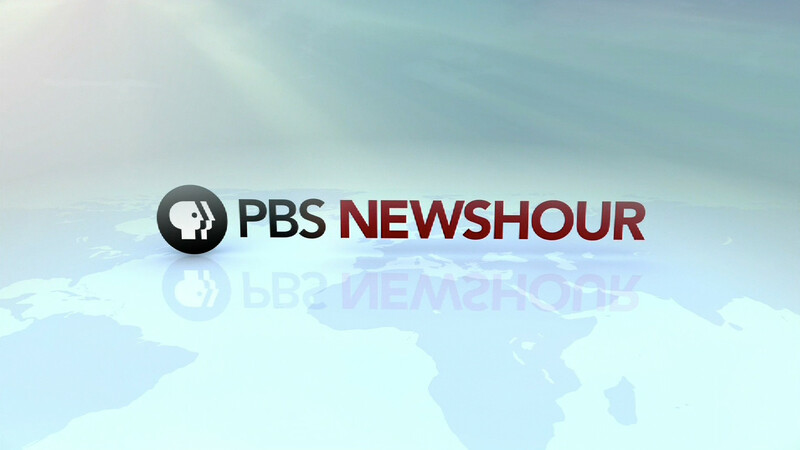 PBS NewsHour is the long running news magazine broadcast every weeknight on PBS. 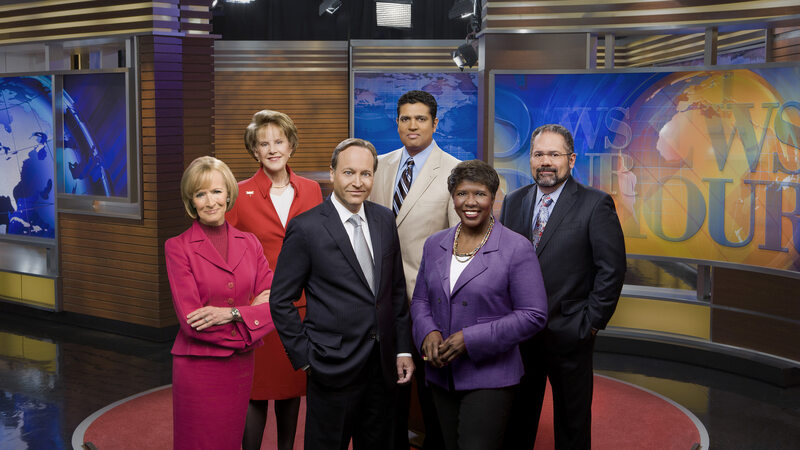 The show was created by veteran newsmen Robert MacNeil & Jim Lehrer, and has been on the air since 1975. 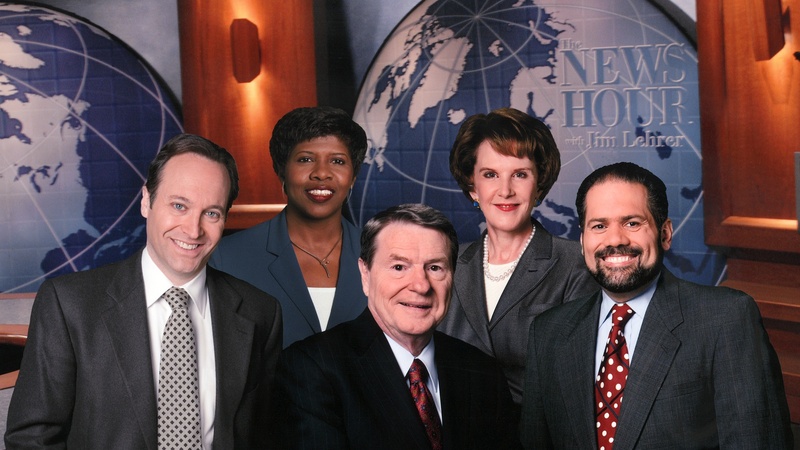 In 2009, the show, previously known as The NewsHour With Jim Lehrer, became PBS NewsHour. 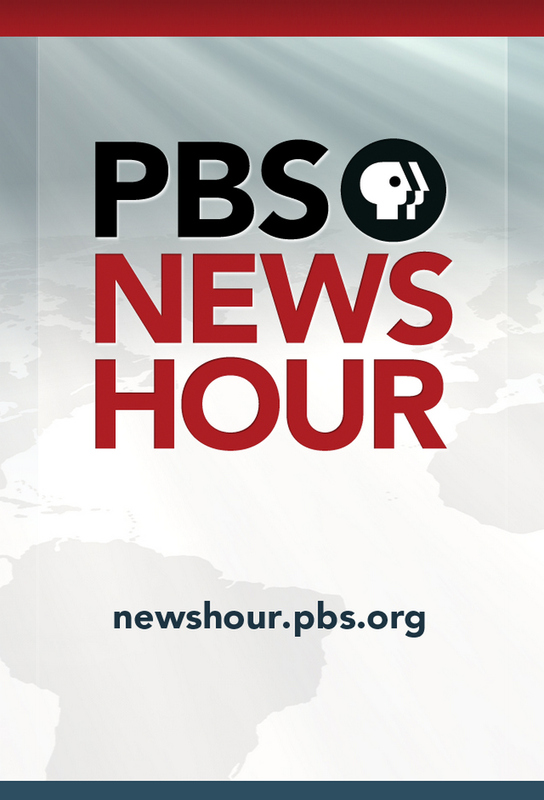 One of the major differences between network news and the PBS NewsHour is that because the show is publicly funded, there are no commercials. 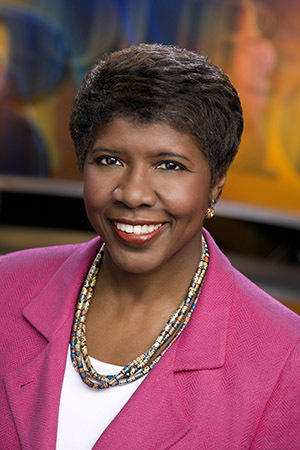 This allows the NewsHour to dedicate more time to comprehensive reporting. 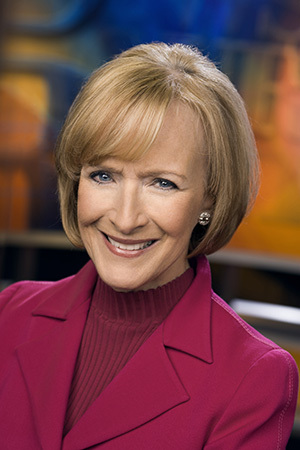 The nightly broadcast features a two-anchor format, with a rotation of NEWSHOUR senior correspondents Gwen Ifill, Judy Woodruff and Jeffrey Brown. Senior correspondents Margaret Warner and Ray Suarez deliver compelling original reporting & newsmaker interviews from the field. Correspondent Hari Sreenivasan delivers news to the digital world and anchors the news summary on the television broadcasts. 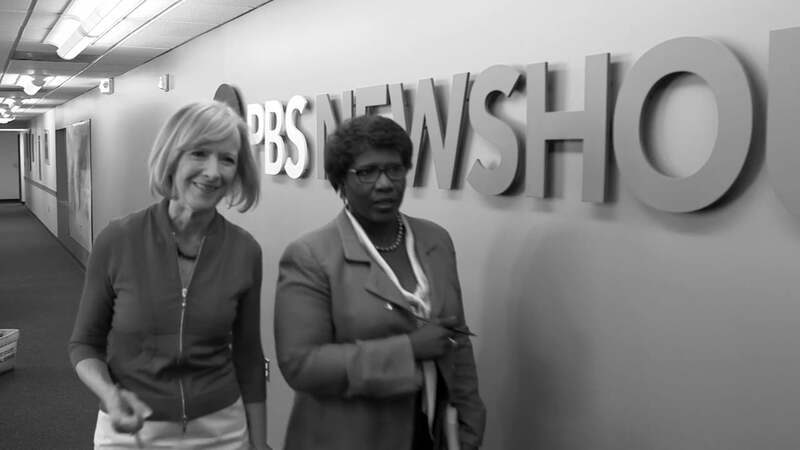 Track and react with millions of PBS NewsHour fans just like you on TV Time.